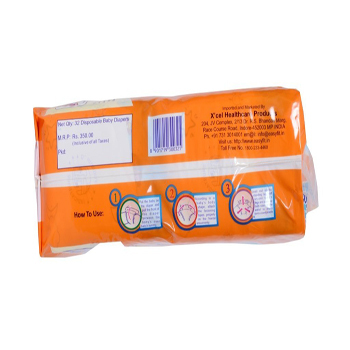 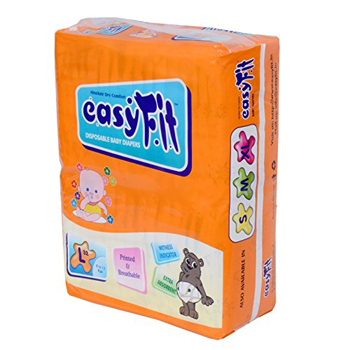 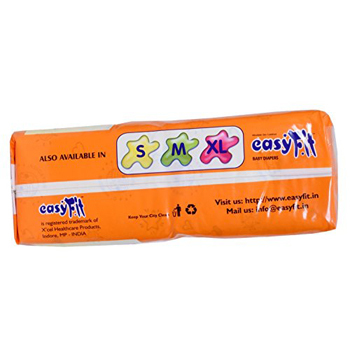 Easyfit Disposable Baby Diapers Large Size (32 Pieces/Pack) are designed with leak guard for maximum protection and netted channel for faster liquid absorption. 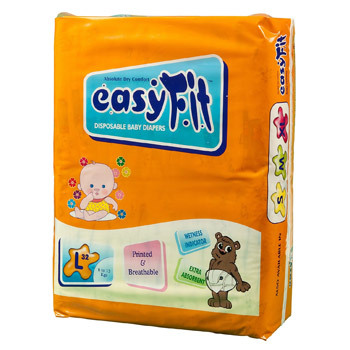 Easyfit diapers are really good. 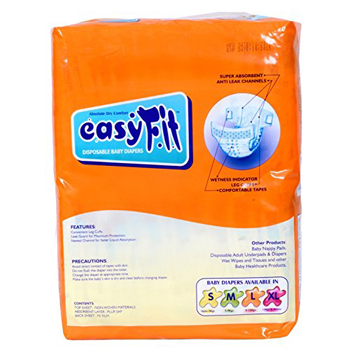 I love the wetness indicator and the fact that they are the choice of diapers at hospitals.